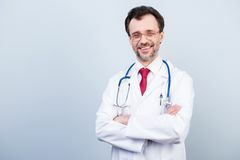 Experienced doctor with arms crossed. 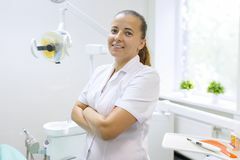 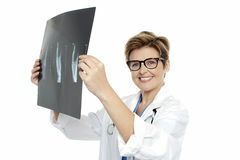 Asian doctor on white Portrait of confident medical doctor on white background isolated, cropped image Portrait of female dentist with crossed arms, doctor smiling on dental chair background. 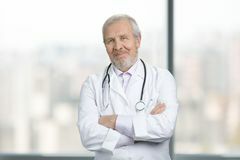 Medicine, dentistry and healthcare concep Female doctor working at the hospital Vertical portrait of excited cheerful qualified expert specialist bearded experienced doctor wearing red tie classic white coat s Professional woman in white suit isolated Health is the biggest priority. 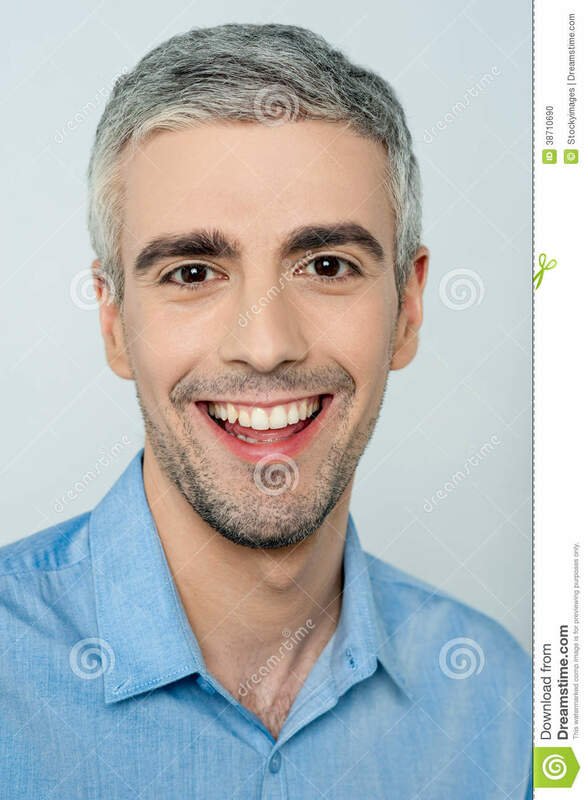 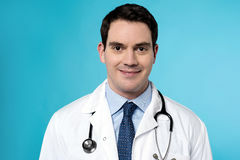 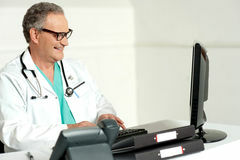 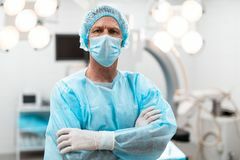 Studio portrait of a young male doctor smiling with confidence isolated on blue Serious doctor standing with his arms crossed and looking Kind, experienced old doctor.